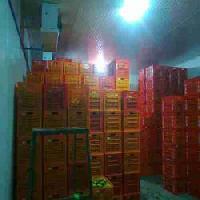 We state our payment terms on the invoice we sent to our clients. 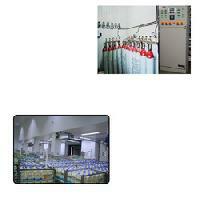 Moreover, our payment procedures remain simple and free from any sort of hassles. 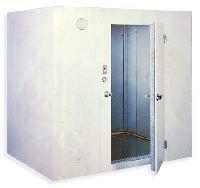 We offer both online and offline payment processing. 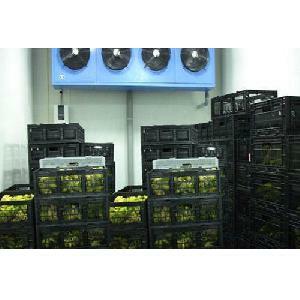 Our company packs the entire range of products with superior-grade packaging material that is nontoxic and recyclable. 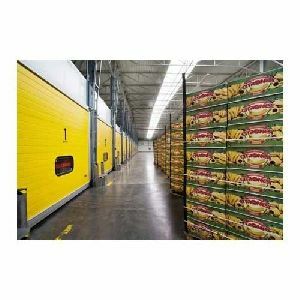 Furthermore, the packaging prevents damage and ensures the product is kept safe. 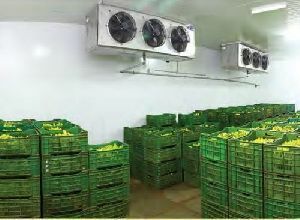 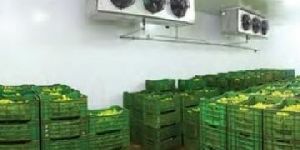 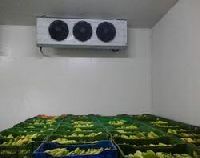 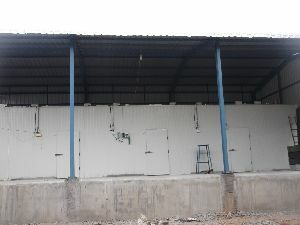 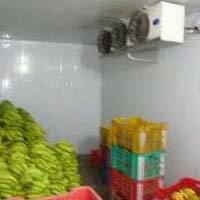 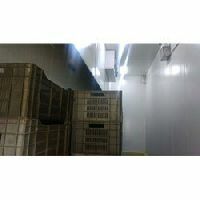 RINAC India offers Banana ripening chambers available with PressurizedReverse air flow evaporators and Humidity controlled rooms. 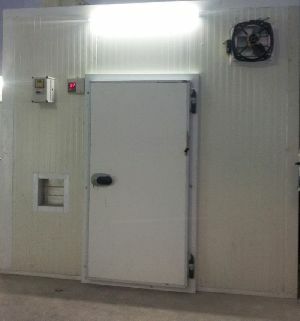 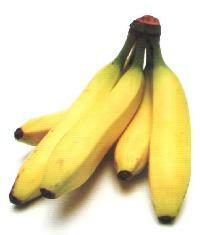 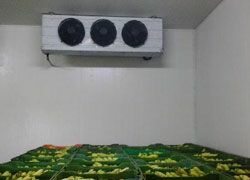 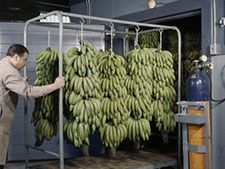 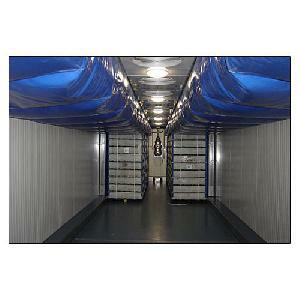 We are offering Banana Ripening Chamber. 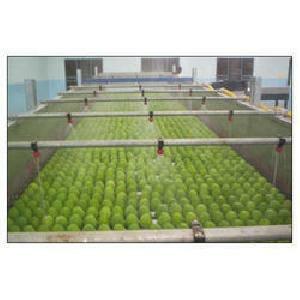 Fruit rippening chamber of interko, holland fully microprocessor controlled driven , chemicalfree, even & sweet rippening. 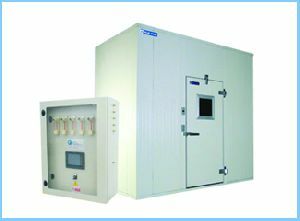 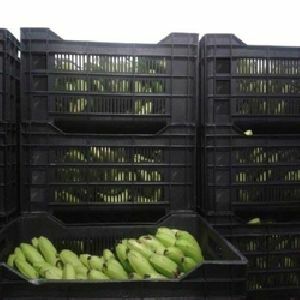 As a renowned organization, we are engaged in manufacturing and supplying an extensive range of Ripening Chamber. 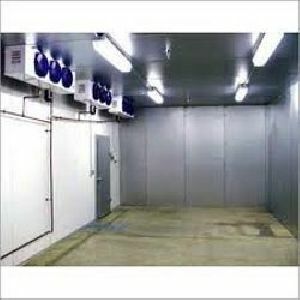 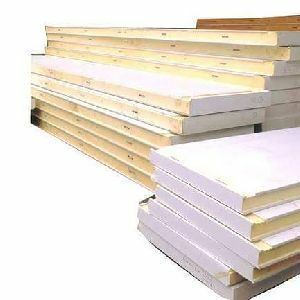 These products are finely equipped by the qualified professionals and efficient workers of the industry. 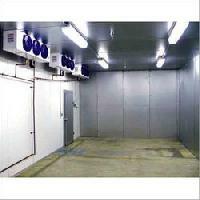 Srk Frost Freeze Technologies Private..